Registration for FREE bike & carpool parking and FREE tickets opens on Thursday, June 14, 2018 at noon. 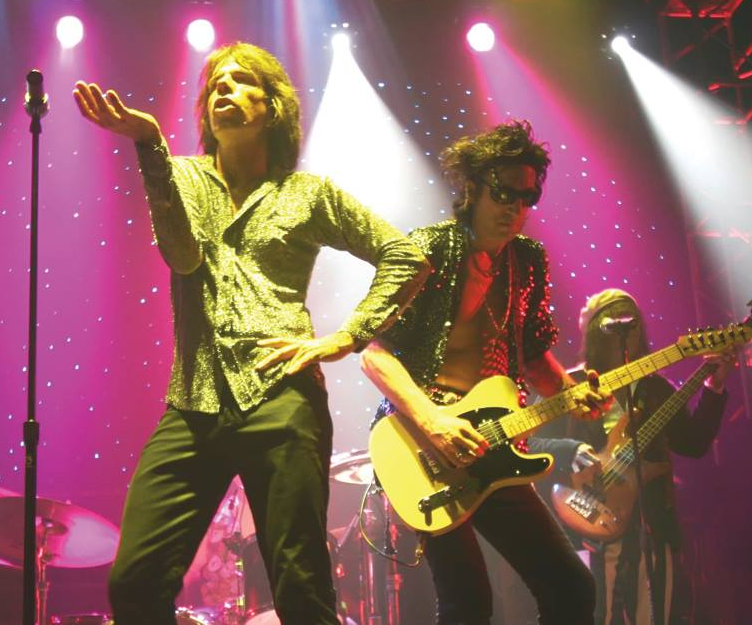 Satisfaction is the international touring tribute show dedicated to the “World’s Greatest Rock & Roll Band.” This glamorous show has been in production and touring since 2001 with over 2000 performance dates to its credit. It is the only full time touring show of its kind in the world. This highly acclaimed production showcases the most authentic cast and costuming audiences have ever witnessed. The likes of Mick Jagger, Keith Richards and supporting cast bring a colorful performance to over 50 years of classic hits. Featured in dozens of national newspapers, magazines and television ads as the greatest show ever honoring the Rolling Stones and their legacy.